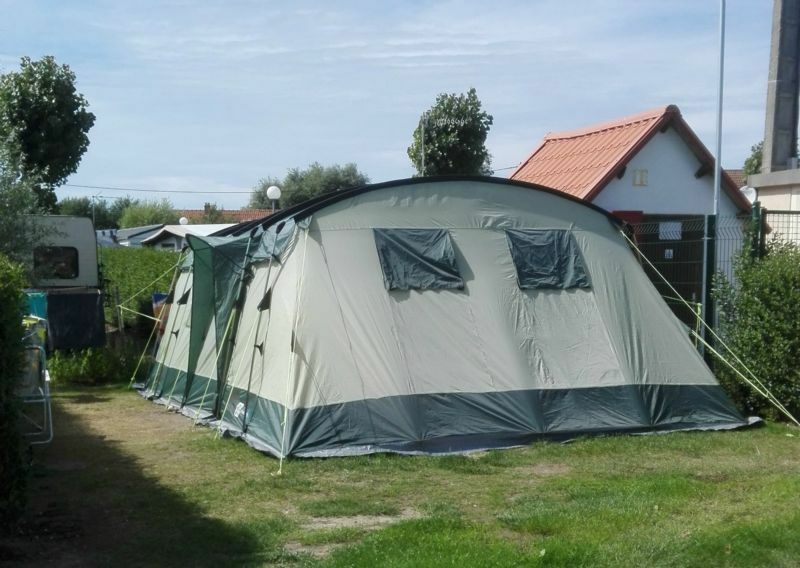 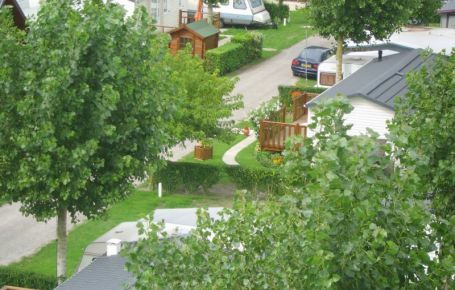 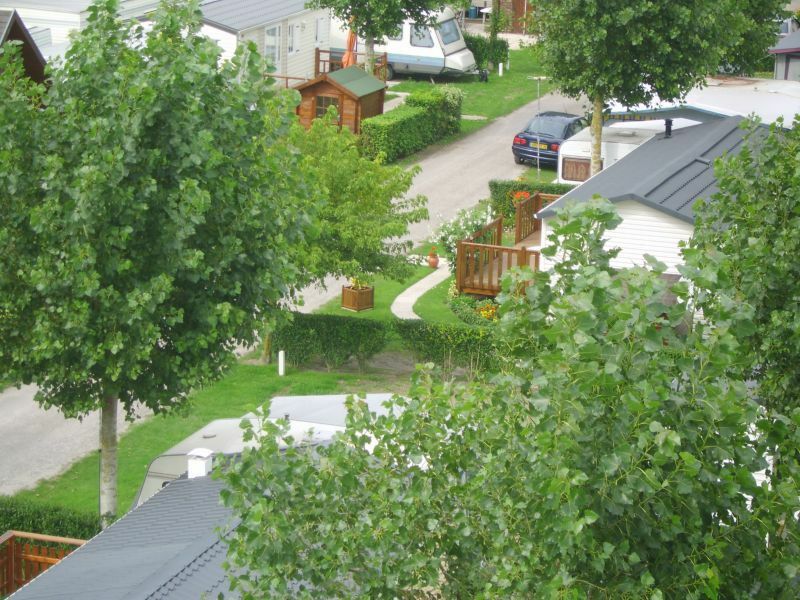 At the heart of an 8-hectare tree-filled prairie in the Marquenterre Park, and 2 km from Fort-Mahon-Plage beach, the Le Royon 4-star campsite welcomes visitors looking for comfort, quiet and nature. 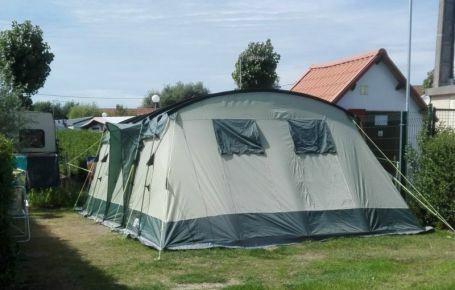 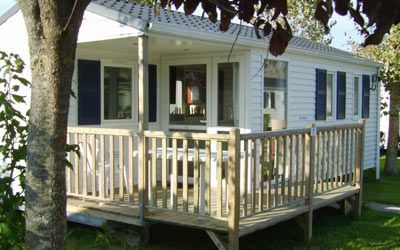 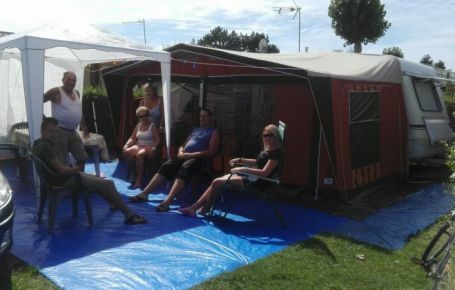 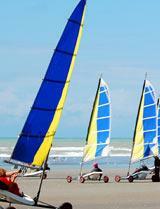 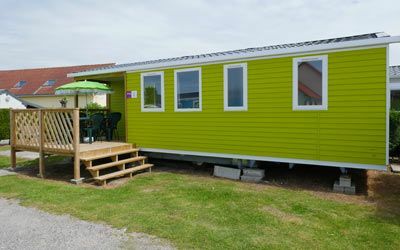 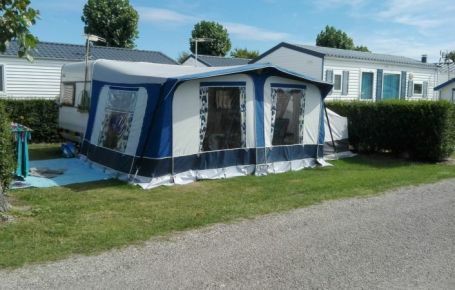 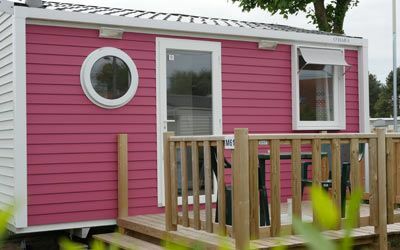 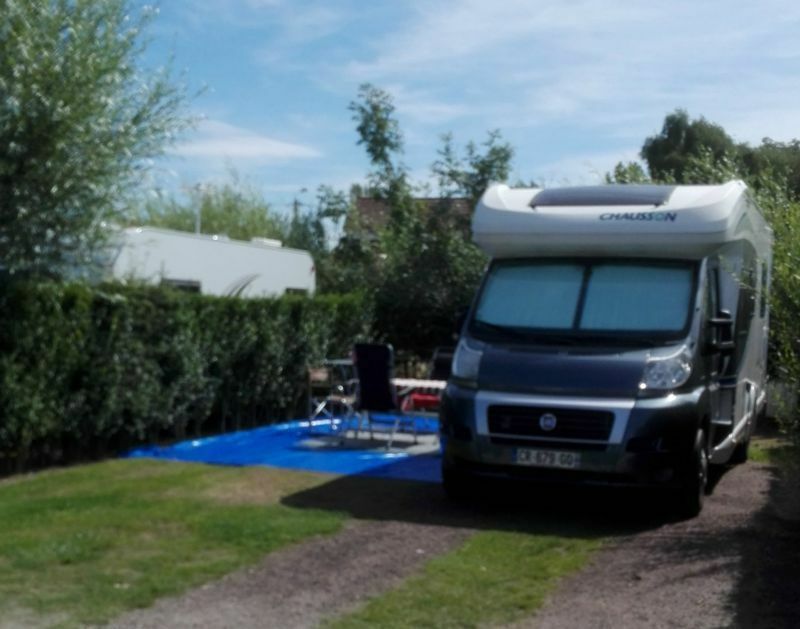 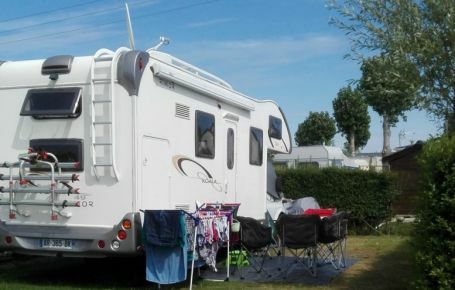 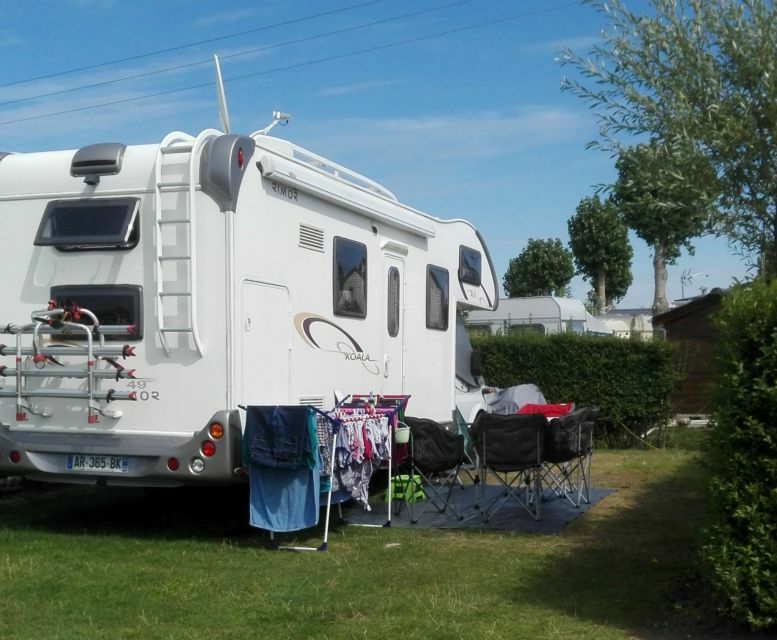 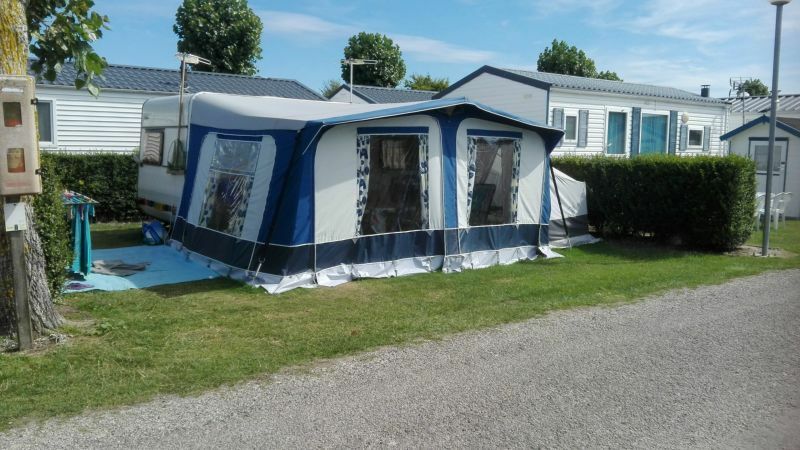 In a tent, caravan or camper van, come and spend a great holiday near the sea, just a few miles from Baie de Somme, one of the most beautiful bays in the world! 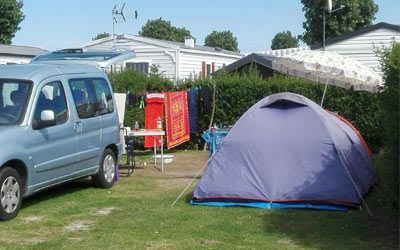 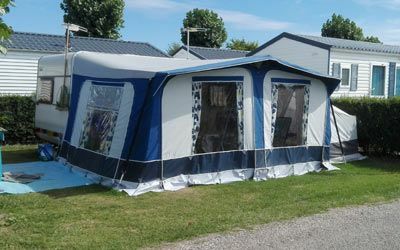 On grass pitches of about 95 m², separated by hedges, campers (up to 3 people) can take advantage of 6-A electricity access (please bring your own extension lead) and a parking place for the car. 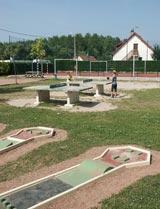 Water is available nearby each pitch. 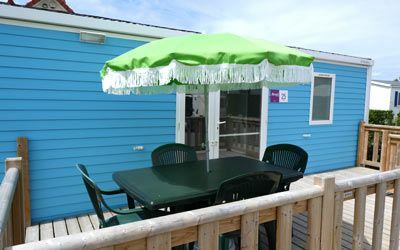 In July and August, only weekly reservations are available, from Saturday to Saturday. 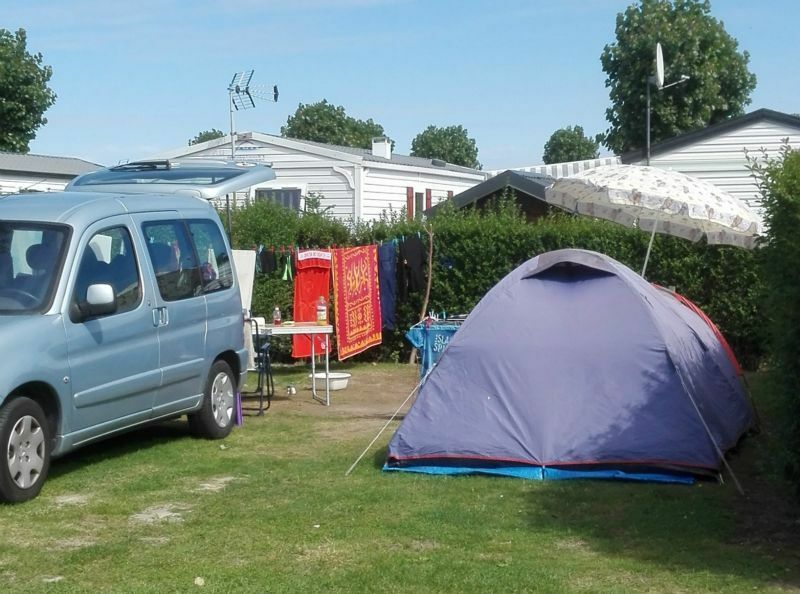 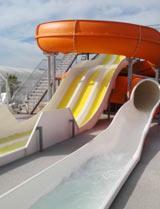 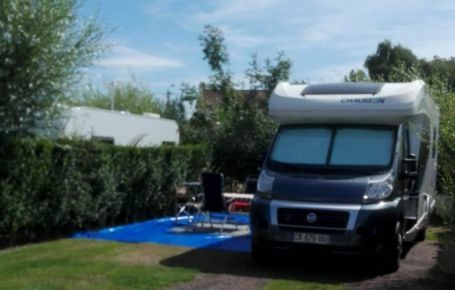 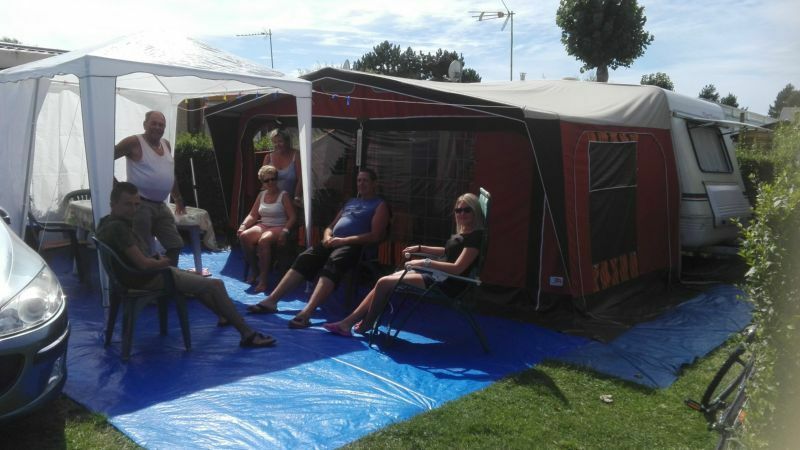 Want to combine the simplicity of camping holidays with a little extra comfort? 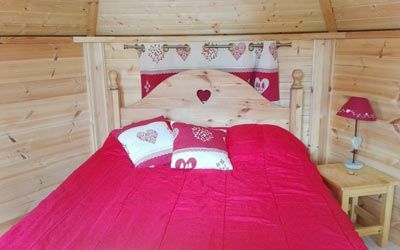 Choose the nightly rental in a “2-person kota", a small wooden hut with 1 double bed, but without a kitchen or sanitary facilities. 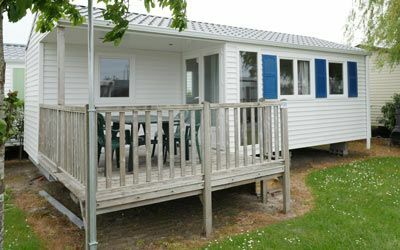 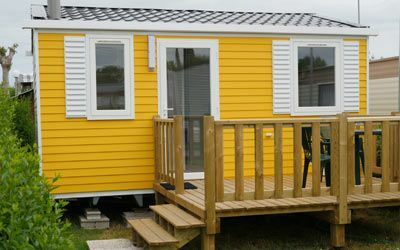 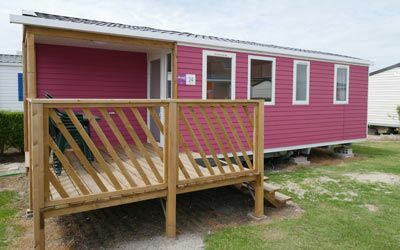 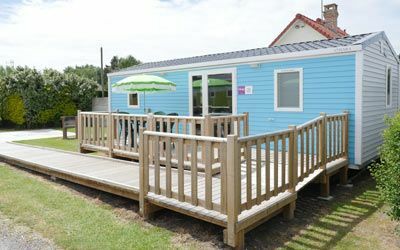 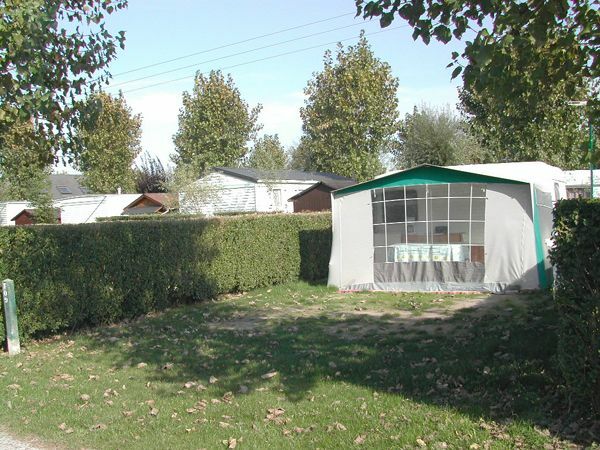 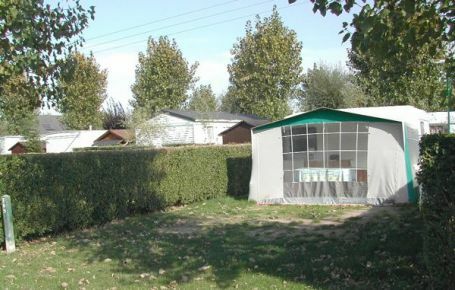 The campsite has four sanitary units, one of which is heated, with open access to hot-water showers, wash basins, a cabin for people with reduced mobility, laundry baskets, washing machines and dryers. 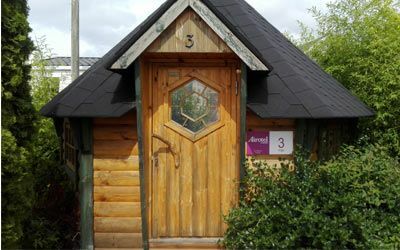 For families, a changing room for babies is available.